For Armel Le Cléac’h, it all started in the French department of Finistère. Born in Saint-Pol-de-Léon, in the Bay of Morlaix, he contested his first regatta there at the age of nine. He owes the sailing virus to his dad. And the rest he owes to himself, his talent, his self-sacrifice and his fervent desire to win. After trying his hand at 420 dinghy sailing, the Brittany native started dreaming of the high seas and single-handed racing. 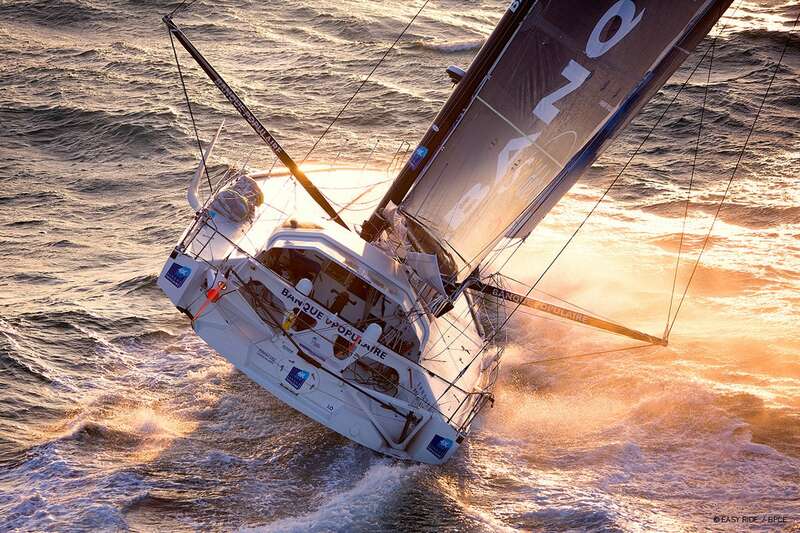 Following an engineering degree from INSA (National Institute of Applied Sciences) in Rennes, Armel quickly made a name for himself on planet sailing, and even a nickname: "the jackal". 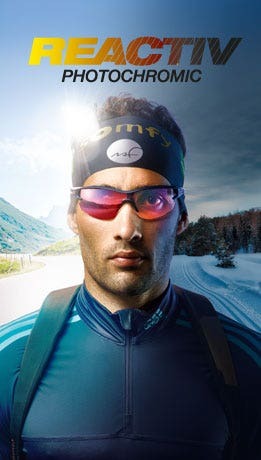 Famous for never giving up on anything, this fan of Martin Fourcade followed in his hero's footsteps and swept all before him: double winner of the Solitaire du Figaro and Transat AG2R, winner of the Transat bakerly, and most notably, of the Vendée Globe in 2017. After coming in second twice, he "crested" the Everest of the seas – a single-handed non-stop race around the world without assistance – in record time: 74 days! Precise, fast and gifted with a truly scientific understanding of the regatta, Armel Le Cléac’h is an outstanding sailor in search of perfection. Relaxed and retiring on land, a doting father, passionate sports fan and golf lover, he now sails the oceans aboard his giant – and flying – trimaran, Maxi Banque Populaire IV, with two big objectives: the Route du Rhum in late 2018 and the multihull round-the-world race in 2019. As determined as ever, he's ready to defy the elements. "Our partnership goes back a long way. Loyalty is hugely important to me. Working over a long period of time makes it possible to create something durable, to swap notes, to add a human dimension. 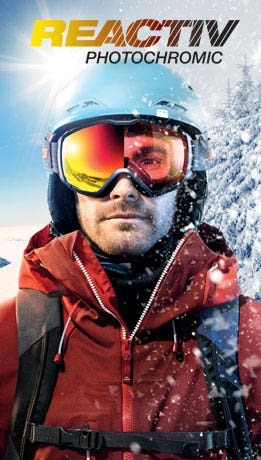 Julbo has always backed me, both in my victories and through more difficult times. Their sunglasses are perfect, technical and lightweight. On board, I sport the Race 2.0 model, the best protection out there. l really like this frame because I forget I’m wearing it! The products have really changed since I've been part of the team. The brand takes note of the technical feedback it gets. In light winds, for example, Julbo eyewear can help us read the surface of the water more easily and make out the gusts that cause ripples. And the range is very complete too; every sailor will find the right eyewear for their needs."